Airtel doesn’t want to miss the chance to get back their customer and attract more new customers. Recently it has launched shed load plans that give 1GB data per day and likewise Jio, they are also offering free voice calling. Airtel is hitting back now with two new plans, one of which offers 84GB data at recharge of Rs 293 to pre-paid consumers. This is a tremendous deal and it is aimed at countering the new Jio plan of Rs 399 that gives users unlimited data for three months with a cap of 1GB data per day for 4G speed. To counter Jio, Airtel has come out with two new plans, which are available for the pre-paid customers only. 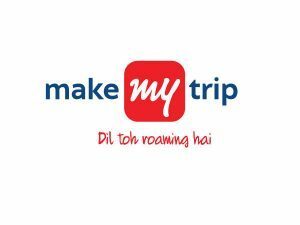 In one, the company is offering 84GB of 4G data to the customers for 84 days at just Rs 449. While the second plan offers up to 84GB of 4G data for 84 days at just Rs 293. You might be thinking if both Airtel plans give you 84GB data, why the rates are different? 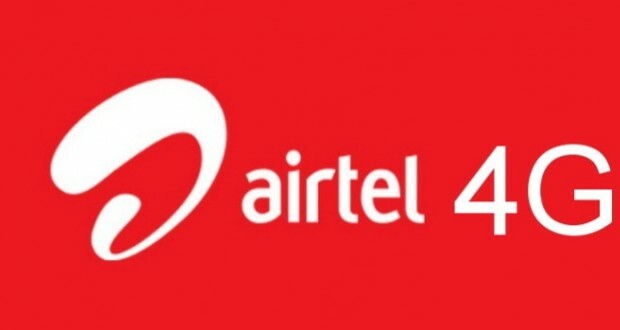 These plans are available only for customers who buy an Airtel 4G SIM now. There are two kinds of SIM cards available, one at Rs 499 and on taking that the customer will get up to 84GB of 4G data for 84 days as mentioned earlier. In addition, they will also get unlimited local and STD calls to all numbers. On the other hand, if the customer gets the SIM card worth Rs 293, he or she will get 84GB of 4G data for 84 days, but there will a limitation on the calls. The free calls are offered with this plan to but only between Airtel to Airtel numbers. 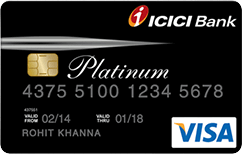 1 So let us take a look at this offer, plan activation & validity details. 4 How to Activate Plan 293 and Plan 449? So let us take a look at this offer, plan activation & validity details. Get 1GB of 4G Data Per Day for 84 Days. Unlimited Airtel to Airtel Local and STD calls. Plan Validity is 84 Days. Total Internet benefit of 84 GB for 3 months i.e., 84 Days!! How to Activate Plan 293 and Plan 449? Dial *121# and check special offers section for 449 Rs plan. If it is not there, simply install the myairtel app from play store and log in with your mobile number & OTP. In that app, you will find this prepaid plan offer. JIO Media Cable: Price, Specifications & Buy Online.